Progression and success are the foundation of our services. We combine traditional communication with the latest trends in social media to develop an integrated and effective social media relations platform that creates both company and shareholder value. 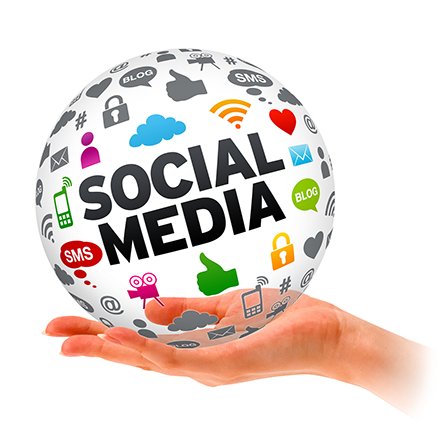 SocialMediaRelations.us is a full-service social media relations firm that combines public relations, media relations and investor relations into a powerful communications tool. We are a specialized firm with extensive financial experience as well as high familiarity and understanding of the investment community. Through our team of dedicated and creative professionals, we provide a comprehensive social media relations strategy that benefits our clients and their investors. Your business is our business. Unlike other social media relations firms, we have established an invaluable and unique network of partners and brands, each committed to generating unmatched communications strategies and measurable results. Our network of investor-oriented Web sites target investors of every industry, attracting the affluent investor community that publicly traded companies strive to impress. We don’t experiment with our clients – with precision we build effective social media relations campaigns based on current trends and proven strategies. Then we aggressively launch a well-structured campaign to help our clients establish a significant presence among the investment community.